The First World War was a transformative experience for Canada and while the memory of the conflict and its impacts on our collective consciousness are slowly vanishing, these photos capture our attention. They provide us with a clearer understanding of what the First World War would have looked like to the people who lived it. 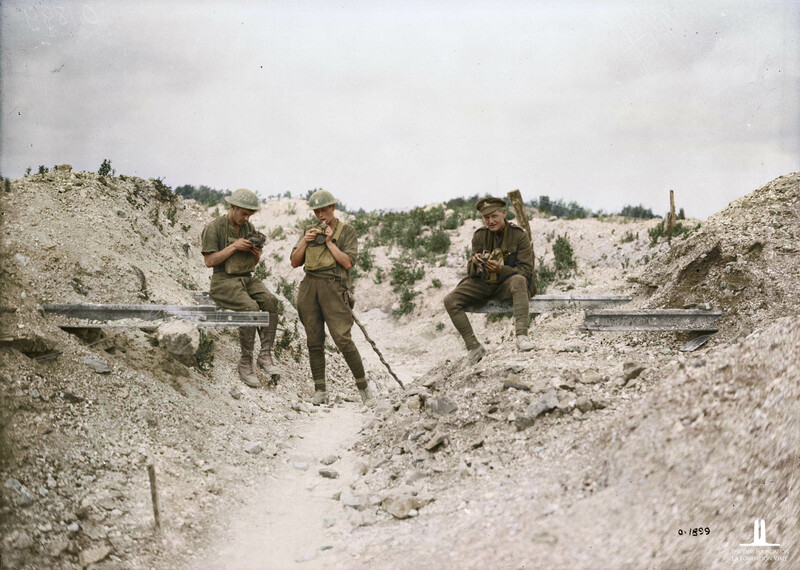 The First World War in Colour project will consist of colourizing 150 images from Library and Archives Canada as well as local archives from across the country. These photographs will help commemorate both the 100th anniversary of the end of the First World War and the 150th anniversary of Canada’s Confederation.